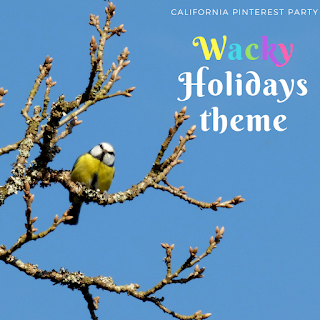 Nite Owl Creates: February 2018 California Pinterest Party Theme and Changes! 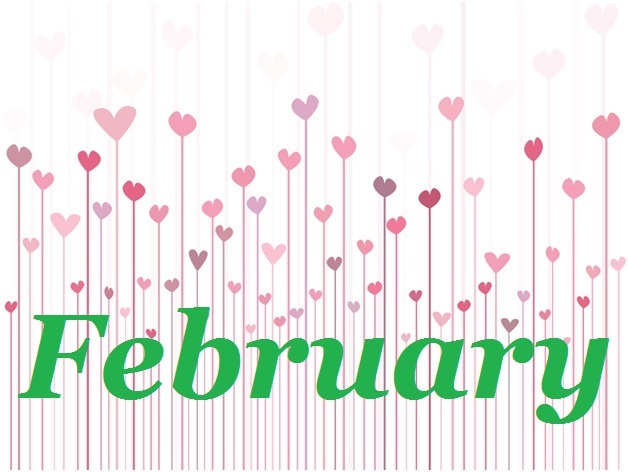 February 2018 California Pinterest Party Theme and Changes! Every day of the year has some sort of 'wacky holiday' that various people celebrate. 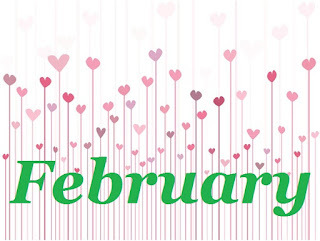 February is no exception - you can celebrate groundhogs, bubble gum, birds, ice cream, stuffed mushrooms, lame ducks, chopsticks, cards, kites, pizza, white t-shirts, friends, lost pennies, plum pudding, batteries and cherries just to name a few. You can see a complete list here. 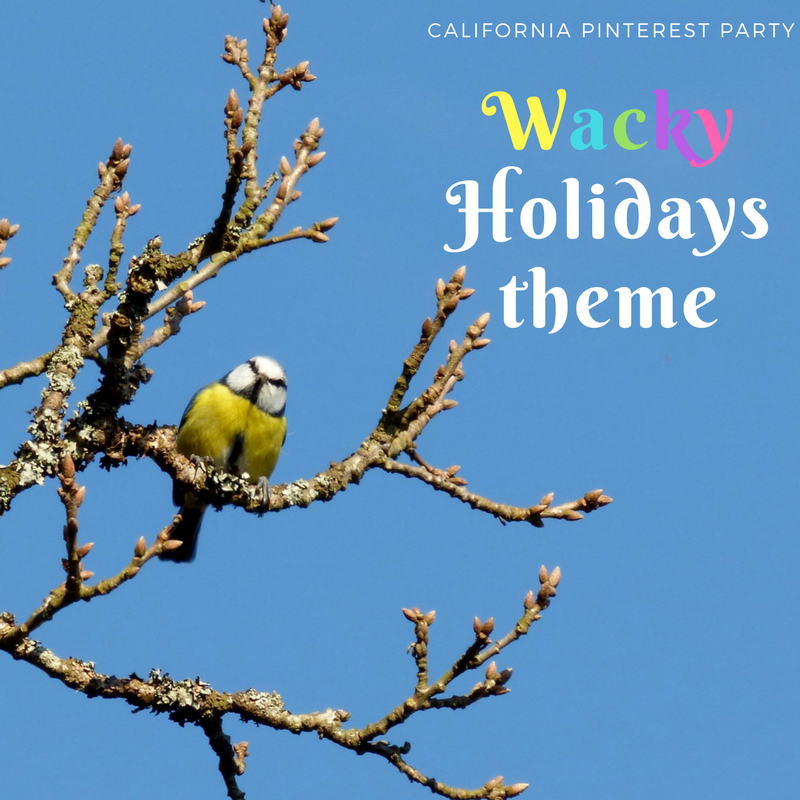 So, I thought with that being said, the February Pinterest party theme would be any of the wacky holidays in the month! Want to bring a food that you'd eat with chopsticks? Want to bring a pizza? Want to bring plum pudding or a cherry dessert? Go for it! Since taking a poll in the West Coast Pinterest Parties group and a majority of voters were leaning towards only having to bring a food instead of a craft, I will give this a try. For the next few months I will provide 2-3 crafts and those attending can bring the food. I will try my hardest not to provide any food except drinks. We'll see how this goes. After a few months we can evaluate. If you want to attend and are dying to bring a craft for up to 10 people, let me know and we can work that out - no problem. Please email or leave a comment on this post if you have any questions. Date will be announced this week! A Washer Under Your Washer? !